or call to speak with one of our experienced Maryland auto accident attorneys at (301) 854-9000 for a free consultation. Maryland is one of many states that have a "two-tiered" drinking and driving statute. 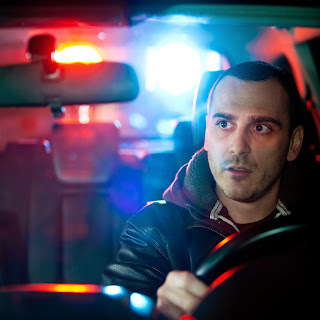 Driving under the influence of alcohol (DUI) is the more serious offense. If the defendant submits to a police-administered blood or breathalyzer alcohol test and the reading is 0.08 or higher there is a permissive inference that the driver was under the influence of alcohol. A DUI is a misdemeanor with a maximum penalty of one year in jail and/or a $1,000 fine. Motor Vehicle Administration penalties can include the imposition of twelve points and it is possible that your driver's license can be revoked. Driving while impaired by alcohol (DWI) is the lesser offense, contrary to public opinion where there is a common misconception that DWI is the more serious offense. Where there is a blood or breathalyzer alcohol test that results in a blood alcohol reading of 0.07, it is considered prima facie evidence that the person is impaired by alcohol. A DWI is a misdemeanor with a maximum penalty of two months in jail and/or a $500 fine. Motor Vehicle Administration penalties can include the imposition of eight points and it is possible that your driver's license can be suspended. Refusal to submit to a breathalyzer or blood test for alcohol after being arrested for drunk driving is admissible at trial. However, a refusal to submit to the breath test is not admissible at trial. 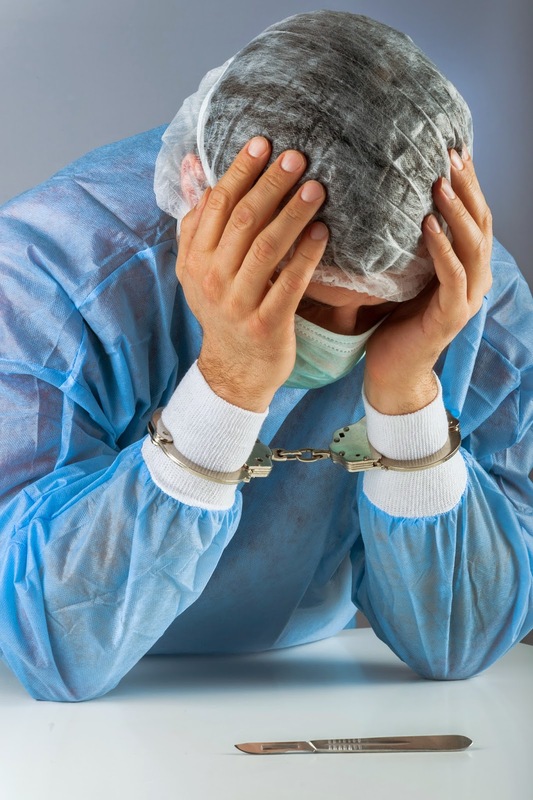 In addition, the state can seek an enhanced penalty where it shows the defendant "knowingly refused the test" and prove it beyond a reasonable doubt. There is an enhanced maximum additional penalty of two months incarceration and/or a $500 fine. Furthermore, the defendant's driver's license will be suspended for 120 days for a first offense and one year for any subsequent offense. The defendant will be eligible for modifying the suspension or obtaining a restrictive license if he/she participates in the Ignition Interlock System Program. If a defendant is convicted for DWI and is subsequently arrested for a second offense, that individual is subject to a fine no more than $500 and/or imprisonment up to one year. If a defendant is convicted for DUI and is subsequently arrested for a second offense, that individual is subject to a fine of no more than $2,000 and/or imprisonment up to two years. Those individuals injured by a drunk driver are given another potential avenue for compensation with "dram shop laws." These laws exist in 43 states plus the District of Columbia. Bars, restaurants, and other similar businesses can be held liable when a customer drives drunk and gets into a car accident. However, Maryland is one of the few states that does not have a dram shop law. Maryland's courts have held that police officers have grounds to test you if they detect just a "moderate odor" of alcohol. Probable cause to arrest is not required before an officer requests a driver to take a field test to determine alcohol concentration. A "moderate odor" of alcohol is now enough to give an officer "reasonable grounds" under the statute to suspect that a person is driving impaired. An experienced and knowledgeable attorney is necessary to help defend someone who has been arrested as a result of an officer detecting a "moderate odor" of alcohol. Labels: "criminal defense lawyer", "dui attorney in frederick", "dwi lawyer in frederick", "frederick dui attorney", "frederick dui lawyer", "maryland dui attorney", "maryland dui lawyer"